In this ebook, Tuscan chef Francesca Lari reveals her secrets to winning your heart’s desires via delicious, sensuous Tuscan dishes. After her early cooking experiences in Gaiole and Montevarchi, she attended courses with top pastry chefs, bread makers, and chocolate experts in a number of kitchens beyond the borders of Tuscany. 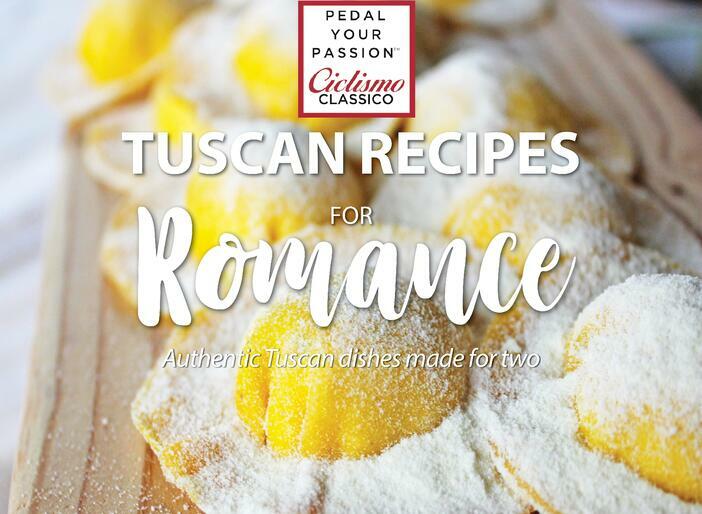 Fill out the form to get your FREE copy of her authentic Tuscan recipes, and start cooking up romantic dishes for you and your sweetie! Get your free copy of "Tuscan Recipes for Romance"